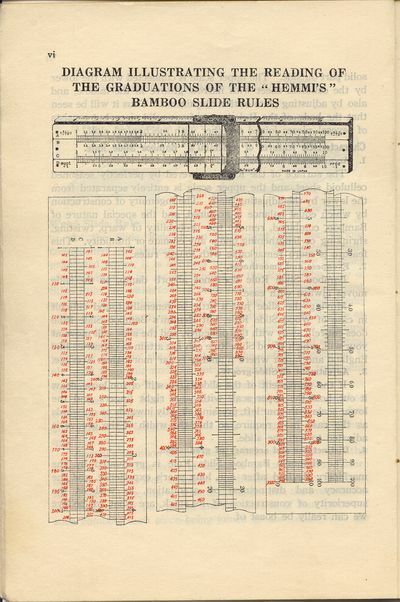 This manual's cover lists a range of Post Slide Rules but this is the only reference to Post in the entire manual, all the references inside the manual refer to Hemmi rules, including all the diagrams and illustrations. Condition: Fair. The manual is worn and has a fold crease, some marks on cover. 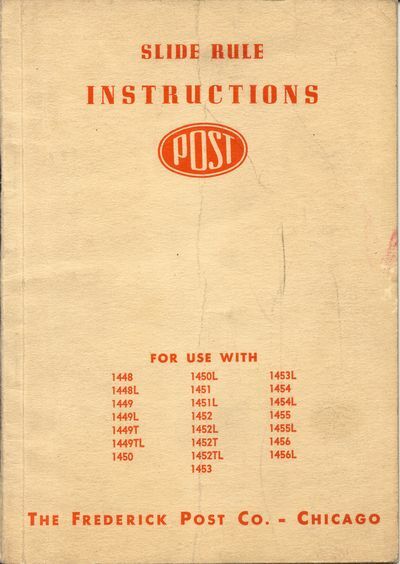 This manual is available for download.